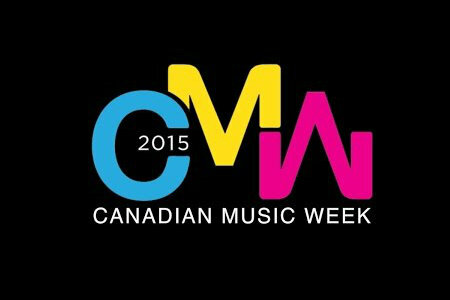 Canadian Music Week has announced the nominees for the 2015 SiriusXM Indies – 15th Annual Independent Music Awards. Celebrating another year of top independent talent – both Canadian and International – the award show will feature special performances from nominated artists, including The Glorious Sons, Alvvays, Broncho, and Miracles. As well, multi-platinum selling rock act Billy Talent will be headlining the SiriusXM Indies with an exclusive concert performance. 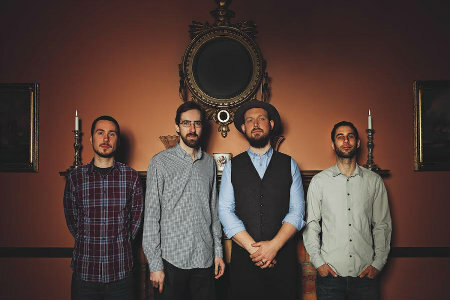 Canadian Music Week (CMW) has annouced this year’s performers for the SiriusXM Indies, 15th Annual Independent Music Awards, taking place on Saturday May 9, 2015 at The Sheraton Centre in downtown Toronto. This year’s show will feature a concert set from headliner and multiple JUNO Award winning band Billy Talent.